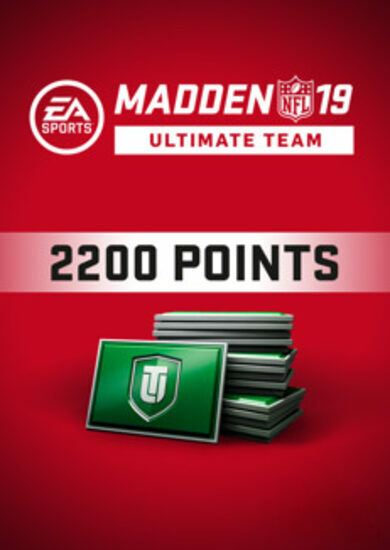 Get your 2200 Ultimate Team points for Madden NFL 19 today! 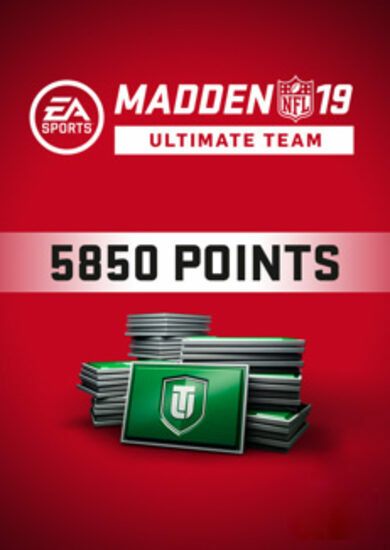 Build your super team way faster with the UT Points, in the most popular fantasy team-building mode in Madden NFL 19! 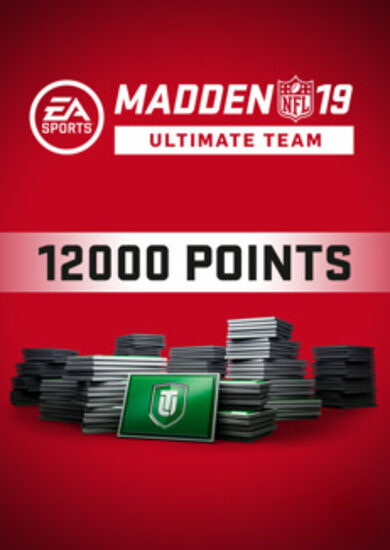 Add them to your account today and enjoy playing with the legends you really want! 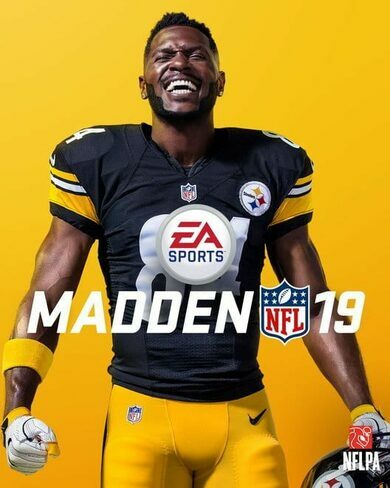 Buy the Packs and save yourself some time from grinding your way to the top!